Please click on the Ad for more information and to purchase tickets for Cinema Italy Miami ! Cinema Italy, winner of the Miami New Times prestigious “Best Of Awards” was voted and received the title of Best Film Festival of 2008 in Miami. 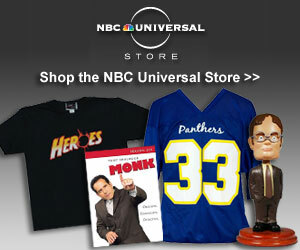 Please click on the Ad for more Information and to Start Saving on a Purchase Today! 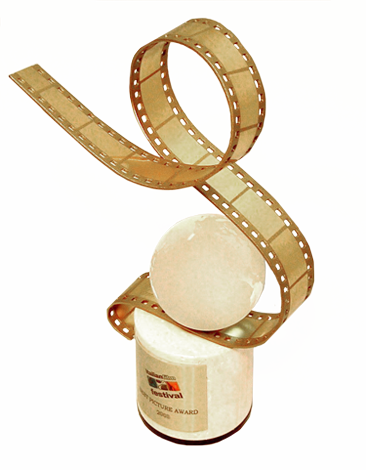 The Italian Film Festival Miami Award.